Consumers often think that in order for health food to actually be healthy, it must cost an arm and a leg. But according to new research from Ohio State University, we’re being tricked into thinking that healthy food has to be expensive. Lead researcher Dr. Rebecca Reczek says this common misconception may lead some budget-conscious shoppers to veer away from healthy eating. "It’s concerning. The findings suggest that price of food alone can impact our perceptions of what is healthy and even what health issues we should be concerned about," Reczek said in a statement. "People don’t just believe that healthy means more expensive -- they’re making choices based on that belief." 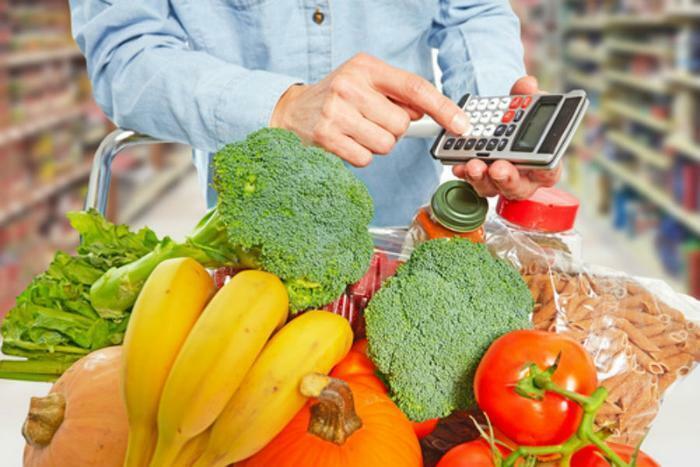 Reczek and her colleagues conducted five different studies that analyzed participants’ perceptions of the relationship between healthy foods and price. They found that people often think higher-priced food is healthier, even when there is no evidence to support this assumption. In one experiment, participants were asked to sample a new type of protein bar that was being touted as the “Healthiest Protein Bar on the Planet.” Participants were told that the protein bar would compete against other products that averaged $2 per bar. This protein bar, however, would only cost 99 cents. The researchers found that this low price tag inspired skepticism among participants. "People just couldn’t believe that the ‘healthiest protein bar on the planet’ would cost less than the average bar," Reczek said. "They had to read more to convince themselves this was true. They were much more willing to accept that the healthy bar would cost twice as much as average." What can consumers to do combat their tendency to think that food must be expensive in order to be healthy? Reczek suggests recognizing that you may have this bias and trying to overcome it by looking for objective evidence. “It makes it easier for us when we’re shopping to use this lay theory, and just assume we’re getting something healthier when we pay more. But we don’t have to be led astray,” she said. The study has been published online in the Journal of Consumer Research.